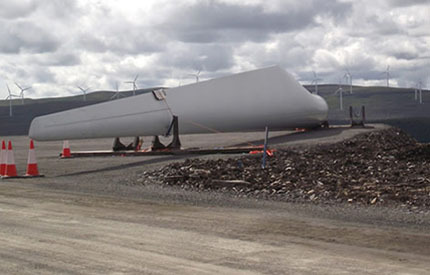 Having located sizable Wind Farm facilities and negotiated options and leases for Renewable Energy Sites, Butler Land Management Ltd has a unique knowledge of the Industry. 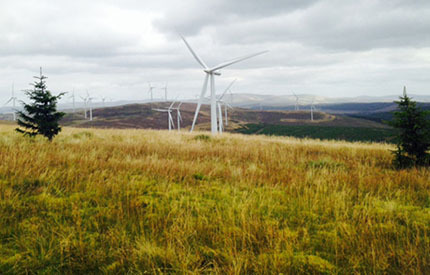 We are one of the first organisations in Scotland to have seen the renewable energy sites develop from landowner negotiations to operating Wind Farms, contributing to the national Government target for Scotland. We can also assist with renewable energy opportunities such as Bio Gas, Bio Mass and some small Hydro schemes.